Nico Hulkenberg was the last driver to win the GP2 Series championship on his début. 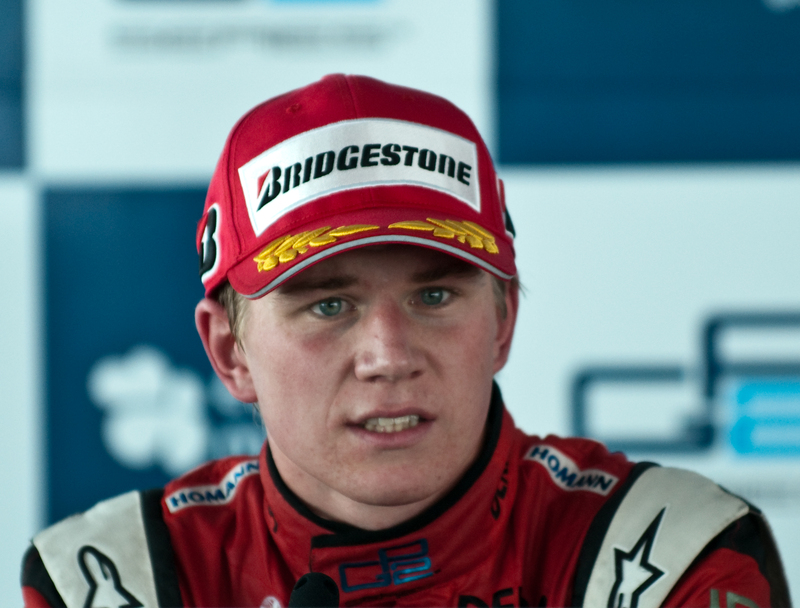 Coming from his triumph in the 2008 Formula 3 Euro Series season, Hulkenberg racked up kilometres in GP2 Asia – where he drove four races scoring both poles and a total of 26 points, including a win – to prepare for his Main Series campaign. He did not score in his first weekend in Catalunya but he did so in 15 of the remaining 18 races, scoring his first pole on his third attempt in Istanbul before registering a perfect weekend on home ground when, at the Nurburgring, he took pole, two fastest laps and two wins in the two races. He then won again in Budapest and went twice on the podium in Valencia as well with a second place and a win, plus pole and two fastest laps. In Portimao he scored his final win of the season, ending the season on 100 points, 25 ahead of Petrov who was 2nd. His success was even more impressive when compared to his team mate: Pastor Maldonado won two sprint races, in Monte Carlo and Silverstone, before Hulkenberg had scored his maiden win, but Hulkenberg’s rise coincided with Maldonado’s fall. The Venezuelan only took two more feature race-4ths and finished the season 6th. Hulkenberg alone would have placed second in the teams’ championship, but with Maldonado’s help ART secured the title. In 2010 Hulkenberg graduated to F1 with Williams, and took pole positon at the penultimate race of the season, in Interlagos, in wet conditions. Many fans were disappointed to see him replaced for 2011 by former team mate and fellow GP2 champion Maldonado, but in 2012 Hulkenberg drove for Force India as Maldonado took his first pole and win in Catalunya. Hulkenberg himself was about to win in Interlagos when he collided with Hamilton and was handed a penalty. 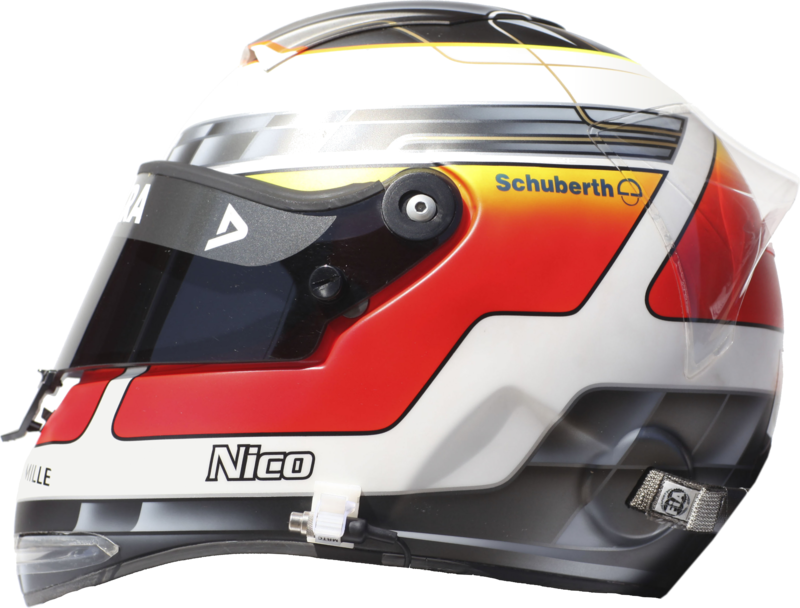 In 2013 the German moved to Sauber alongside fellow ART driver Gutierrez. The car was a regression from the previous season’s one with which Sergio Perez had scored three podiums, and despite some strong results Hulkenberg returned to Force India alongside the Mexican. He was one of the most consistent drivers, especially in the first part of the season, and finished a career-best 9th in the championship. He remained with Force India in 2015 and won the 24 hours of Le Mans with Porsche in his first attempt. In 2016 he and Sergio Perez helped Force India to take its best ever result of fourth place in the standings, but after the Mexican took four podiums in their time as team mates Hulkenberg looked for new stimuli at Renault for 2017.